Download this paper to gain insight on the ways to make CI work for business, drawing on reviews from CI users. While the push for agility is not new, the urgency and expectation of flexible IT operations has increased dramatically in recent years. 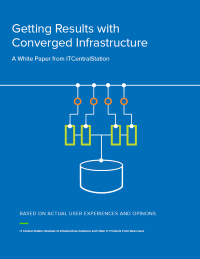 Converged Infrastructure (CI) presents IT departments with a way to accelerate the deployment of today’s business ideas.